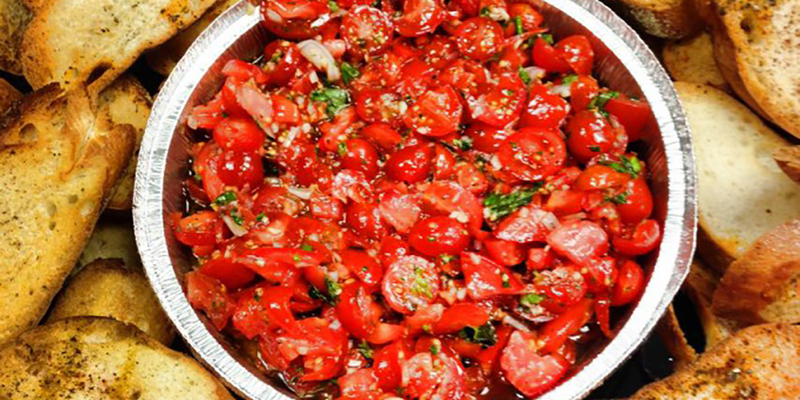 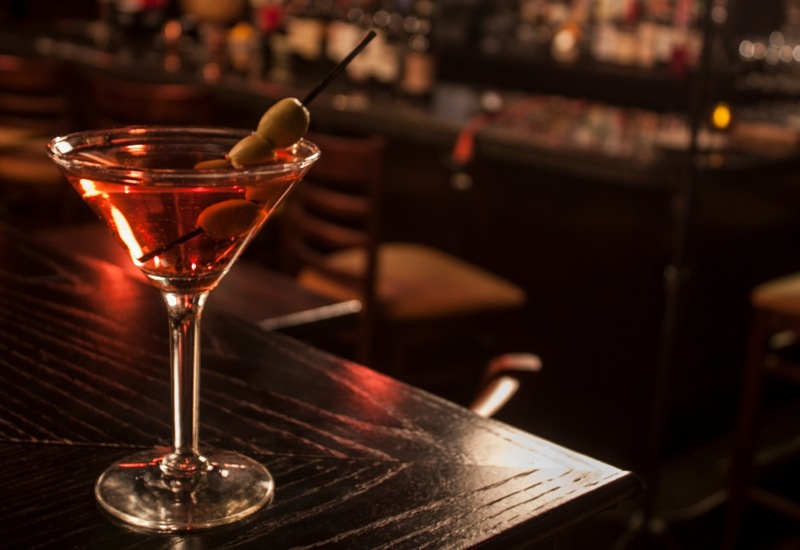 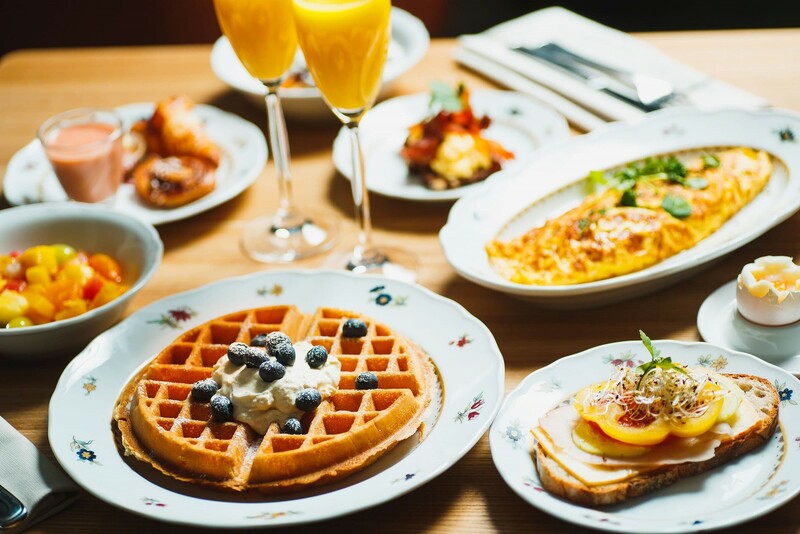 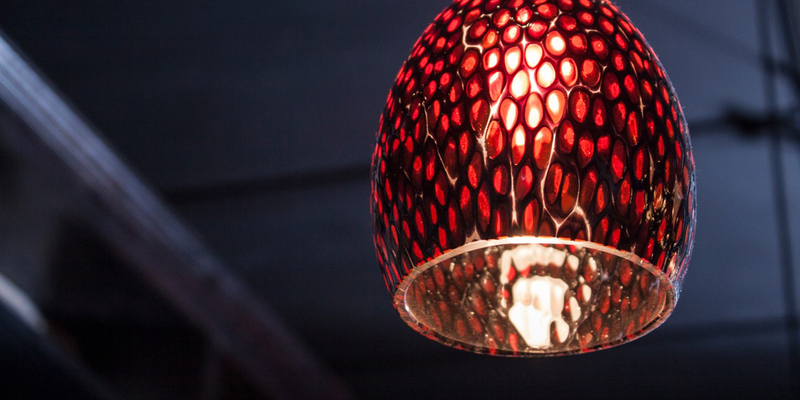 $5 APPETIZERS!, $5 Martinis!, $5 Margaritas!, $5 House Wine and Beer Specials !! 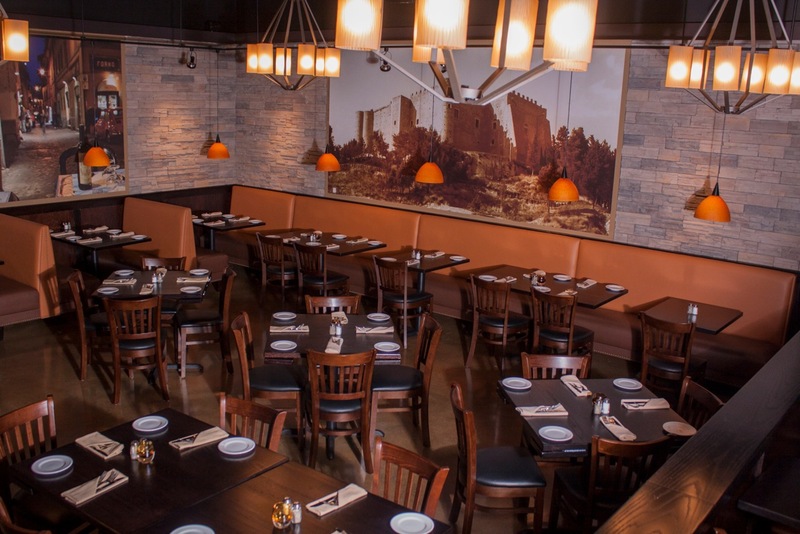 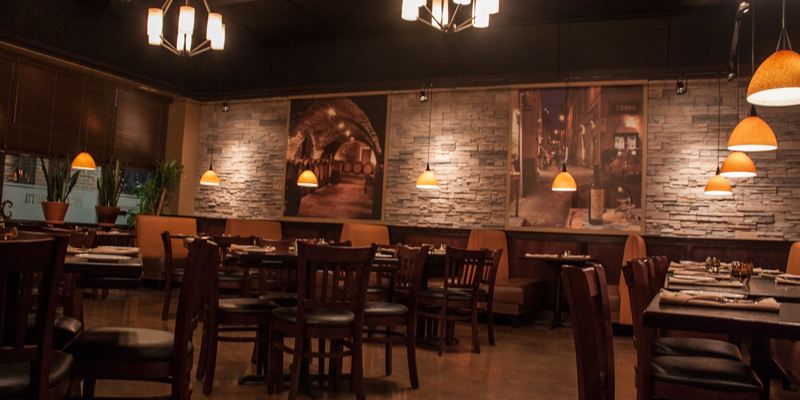 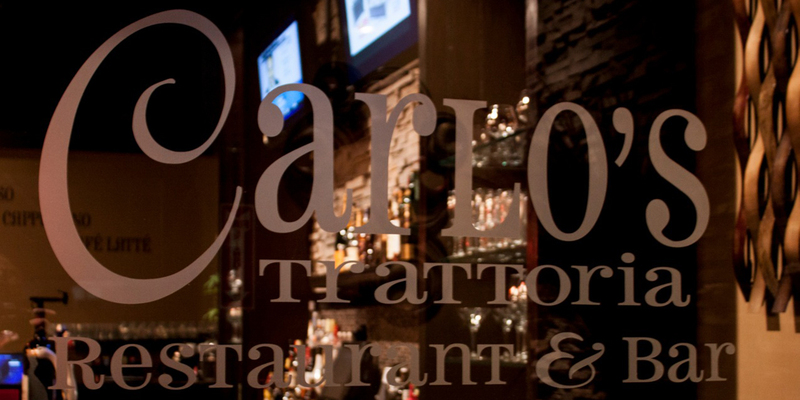 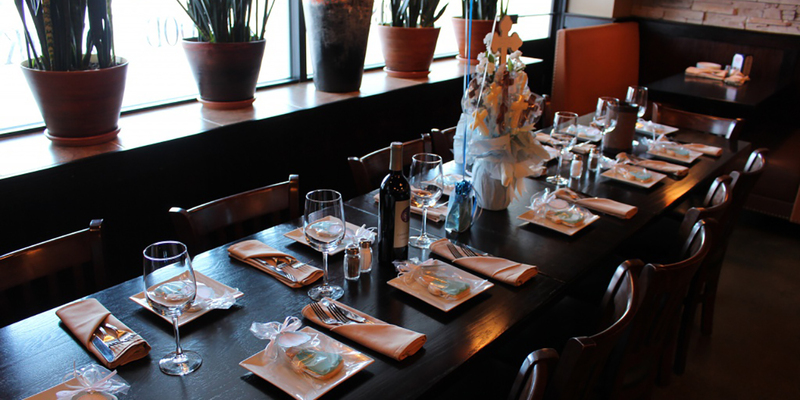 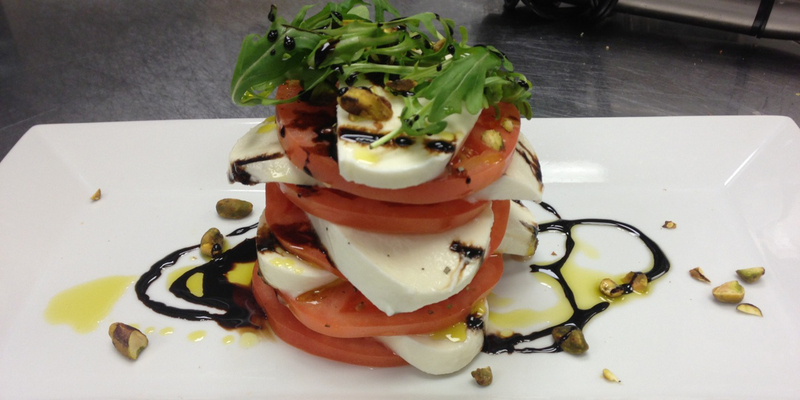 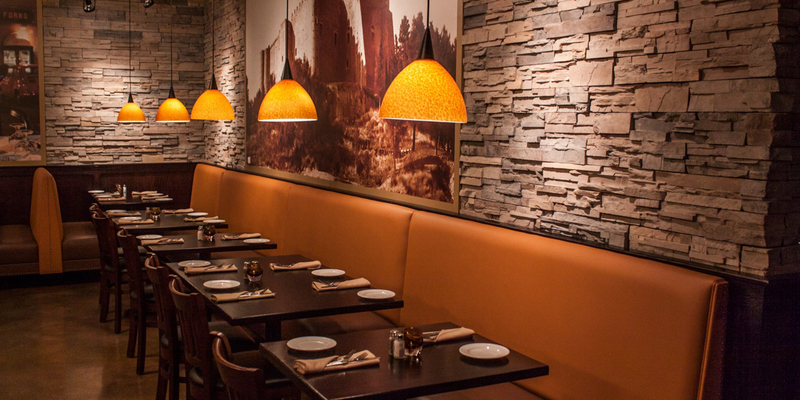 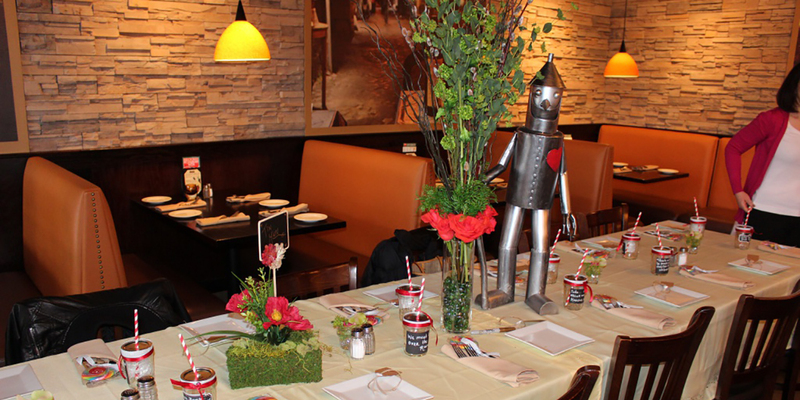 Call us now to book your private event at Carlo's Trattoria. 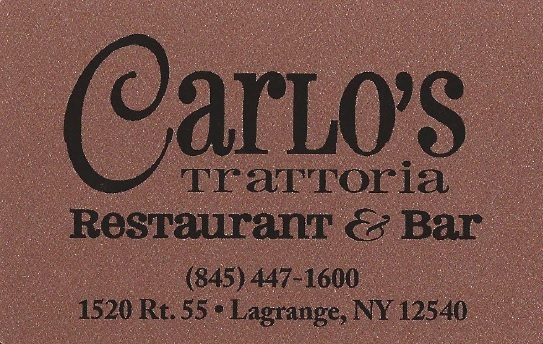 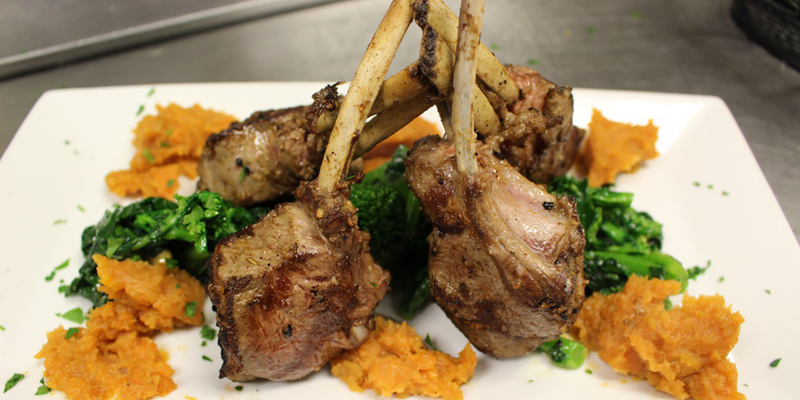 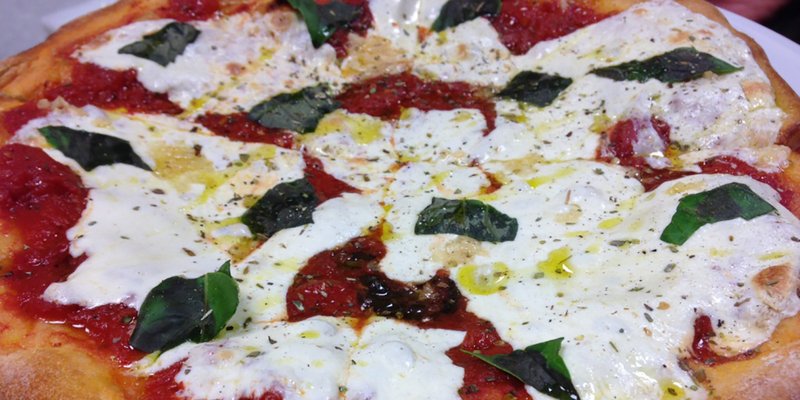 Treat your friends to the gift of Carlo's with a gift card or prepaid dinners!